When you stay at one of our 5 amazing Breckenridge Colorado Luxury Vacation Rental Homes and Condos, you will have all the luxuries of home . 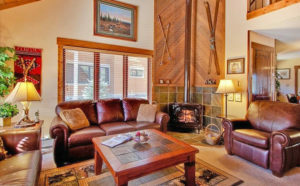 Breck Heaven goes out of their way to make your stay comfortable and memorable to last a lifetime. 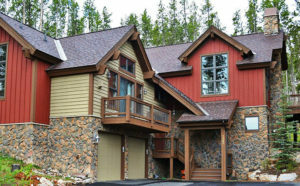 Breck Heaven Breckenridge Colorado Luxury Vacation Rental Homes and Condos offers you an affordable luxury experience with your choice of homes and condos. 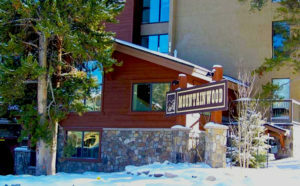 This luxurious, newly renovated 2 bedroom/2 bathroom condo is conveniently located just steps away from Breckenridge Village and the ski lifts of Peak 9. 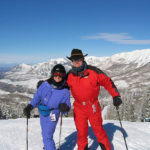 Just steps from the mountain, this deluxe, spacious, newly-renovated, 3 bedroom/2 bathroom home in Warriors Mark West next to Peak 9 is a fun ski in/out neighborhood to the Quick Silver Lift or Beaver Run lift at this Breckrenridge Colorado Luxury Rental Homes and Condos. 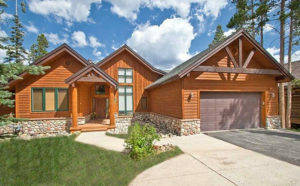 Located in the prestigious Jack Nicklaus Golf and Ski neighborhood of The Highlands—one of Colorado’s best kept secrets in the backcountry of Breckenridge—Highland Heaven is the perfect destination for couples and families desiring a beautiful 4 Bedroom/4 Bathroom retreat just minutes away from an array of outdoor activities at our Breckrenridge Colorado Luxury Rental Homes and Condos. Breckenridge Splendor lives up to its name both with its incredible views of Mt. Baldy and its luxurious interior furnishings. This 6 Bedroom/3.5 Bathroom house features two large family rooms with beautiful rock fireplaces on each level. The lower level also has an open wet bar and a Bose surround sound stereo system at our Breckrenridge Colorado Luxury Rental Homes and Condos.